Taking a look at the level of quality that has consistently graced Gio Dee’s catalog in the past, it goes without saying that everytime the Boston native decides to drop off some music, it’s gonig to turn some heads. Today, this theory is proven true as Dee makes his way back to Graduation Music with a brand new single entitled “Hurt Me”. 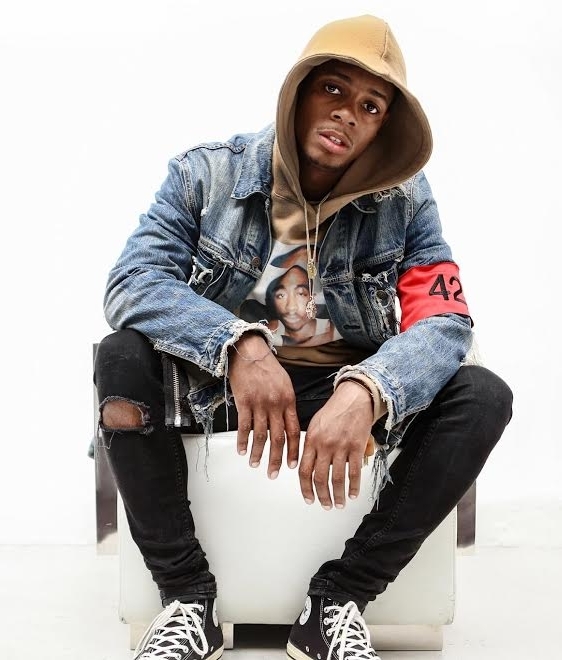 While we haven’t heard anything new from the budding star in what seems like a minute, this song puts any and all worry to rest, denoting that Gio Dee is back and better than ever. That said, if there’s anyone who knows how to bring out the best in Dee, it has to be the producer at hand on this one: Wheezy. While every new single from the Boston representative is sure to impress, “Hurt Me” almost feels like a cut above the rest, watching the game from a bird’s eye view as Dee unleashes a lethal supply of well-executed rhymes. His flows and cadences are polished as ever, maximizing the potential of his artistry in ways that make for an unforgettable single. Gio Dee is a name that you never want to sleep on, so be sure to show some love and check out “Hurt Me” at the link provided below!